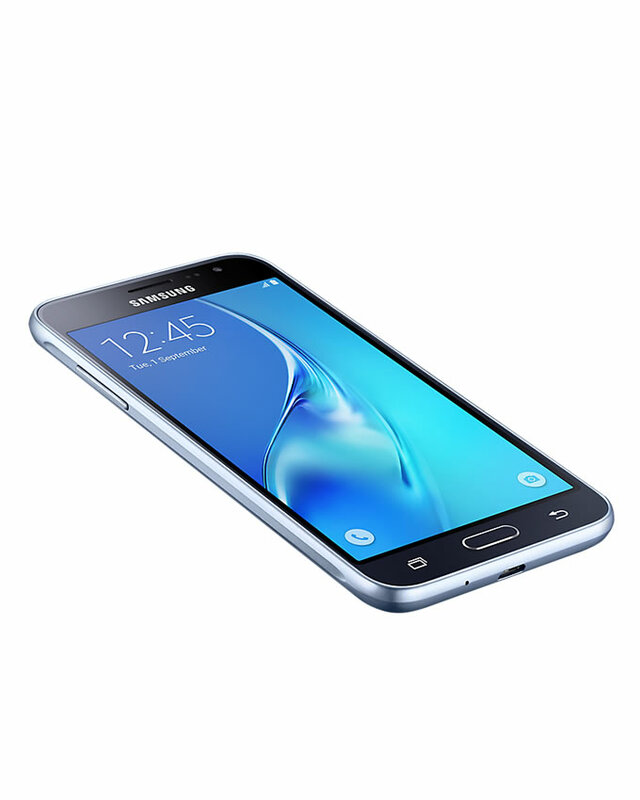 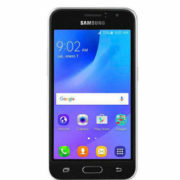 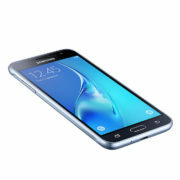 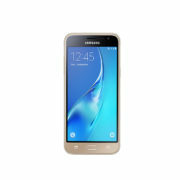 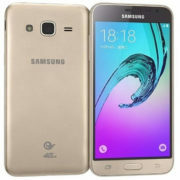 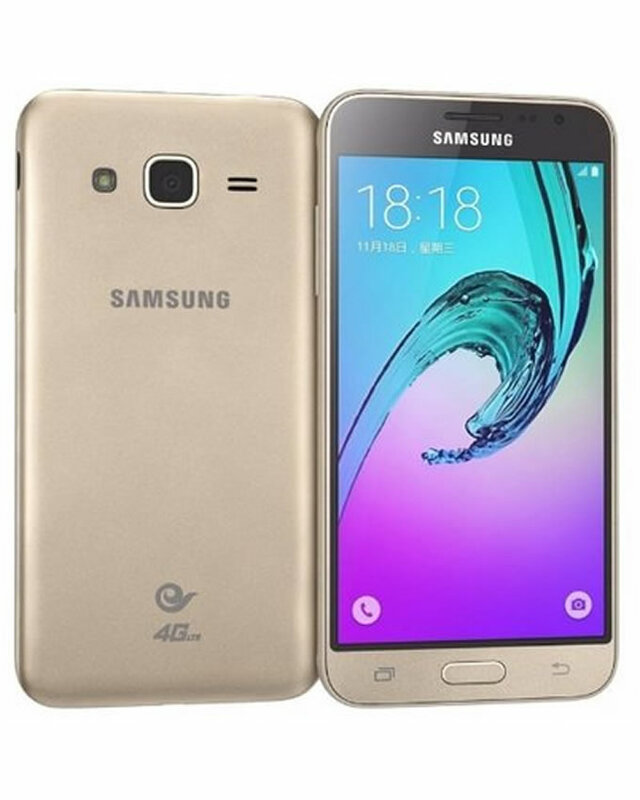 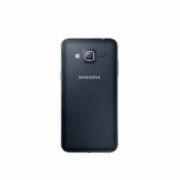 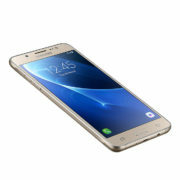 Powered by a 64-bit quad-core Snapdragon 410 MSM8916 processor clocked at 1.2 GHz, the Samsung Galaxy J3 SM-J320YZ equipped with a 5-inch (1280 x 720 pixels) HD Super AMOLED screen with 1.5 GB RAM, 8 GB of onboard storage and a microSD slot for expansion up to 128 GB. 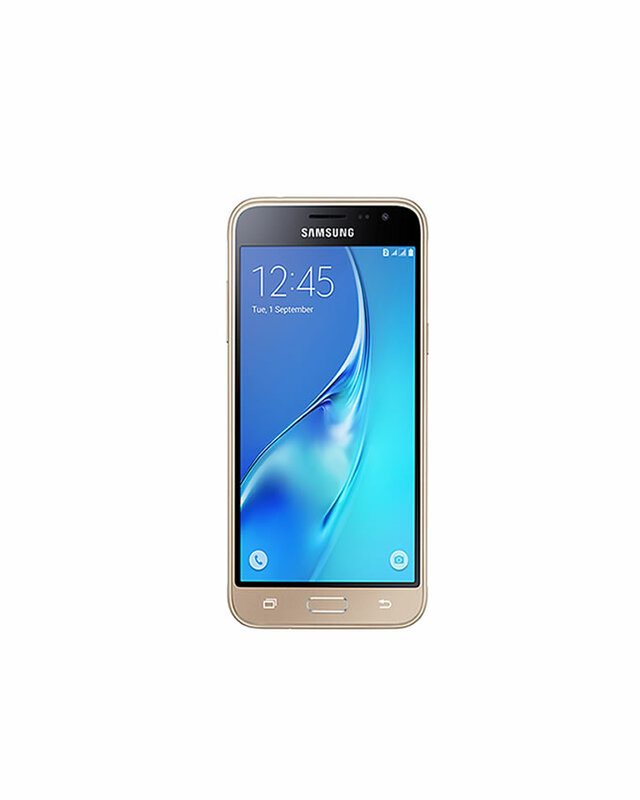 Samsung Galaxy J3 has a full metal body, Dual Micro SIM slot, microSD card slot for storage expansion (up to 128 GB), measures 142 , 3 x 71 x 7.9 mm in size and weighs 138 grams. 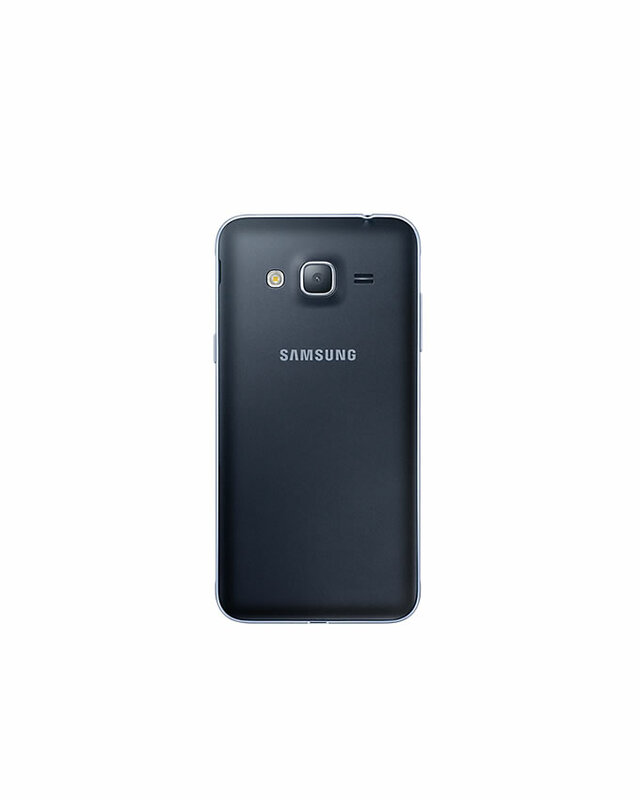 It runs Android 5.1.1 Lollipop OS and backed by a removable 2600mAh battery.